Britain’s new nobles, Emma McQuiston, the first-ever Black Marchioness and stalwart campaigner Baroness Doreen Lawrence, have scaled the heights of the British nobility. But save your praise-songs for victory day: full equality still eludes ordinary Black women. 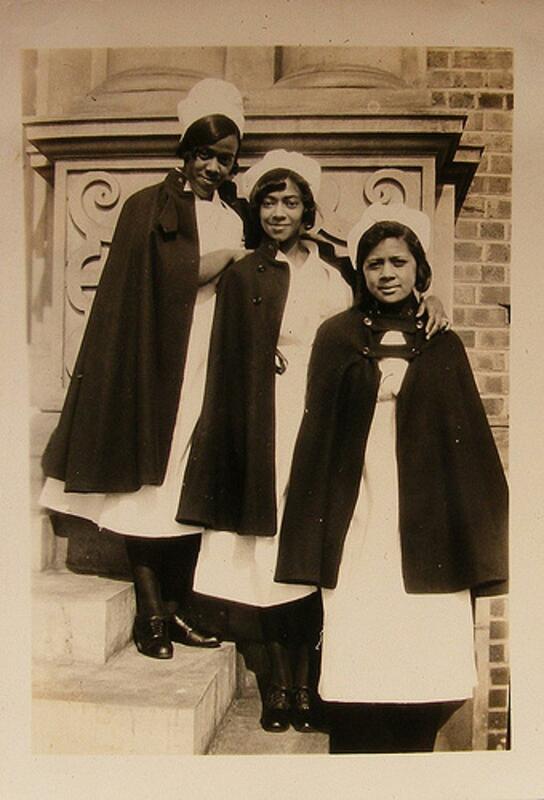 This, 70 years after the pioneering Caribbean nurse brigades bolstered the National Health Service and delivered improved services to ailing postwar Britons. The 26-year-old daughter of Nigerian oil tycoon Ladi Jadesimi, with a British mother, is destined to be Britain’s first ever Black Marchioness. Just married to Viscount Weymouth, heir to the Marquis of Bath estate, her rise to the aristocratic pinnacle was not without prejudice. she told the Tatler, the top-class magazine. The scourge of rate-hate killers has pledged to condemn “racial profiling” once in the House of Lords, Britain’s senior lawmakers. Baroness Lawrence OBE, 60, born in Jamaica, is famous as the mother of Stephen Lawrence, a British teenager who was murdered in a racist attack in South East London. Ennobled as a Labour Party peer, ­­­­­­she cited reports of biased spot checks and raids of “illegals” in the UK. The victims were mainly people of colour, specifically of Black British African and Caribbean, and Asian heritage. She told ITV1’s Daybreak programme, “[I] thought that there was a move away from racial profiling, but then there was a report which said Black people were seven times more likely to be stopped, and now these checks are taking place”. The fledgling UK National Health would probably not survived without the 100,000 colonial Caribbean and African women invited to work and train as nurses between 1948 and 1973. They were therefore, midwives to a healthy Britain in key centres across the country. However, they were often plagued by prejudice and political controversy. They were relatively safe and secure on duty or in the nurses’ hostels. Outside, in their humble dwellings, they, as many Black women of that time, faced angry and vengeful cries of “We don’t want coloured nurses”… “darkies go home”. Nevertheless, they, and the wave of Black workers, civilians and armed forces personnel that followed, created a niche of the African Diaspora in Britain. Belatedly, HM The Queen recognised them in her Diamond Jubilee. Baroness Howells, patron of the foundation, told the Black newspaper, The Voice: “It is with great pride we continue to celebrate these unique achievers and inspirational trailblazers who will leave a legacy for years to come”.